Welcome to the Houston Coffee Co. White Label Upload Form. We are super excited to see your new awesome brand!! Please fill out the form and we can get your order in as soon as it is received. What will your Brands Name Be? Were all ears!! We cant wait to hear the name of your awesome brand. 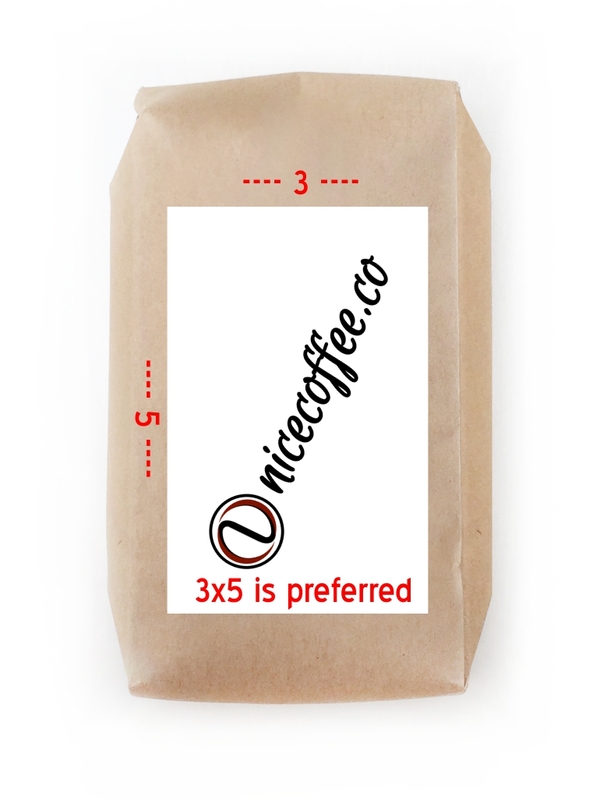 Please note: There is a minimum order of 20 (12oz) bags or one (1) case of 12oz Coffee Bags. Or 4 (5lb) bags or 1 case of (5lb) Coffee Bags. 1. 12oz = 20 per case Black Bag2. 12oz = 20 per case Silver Bag3. 5lb = 4 per case Black Bag4. 5lb = 4 per case Silver Bag*1 Case is roughly 20 pounds shipping weight. *1 Case is roughly 20 pounds shipping weight. Whole Bean or Ground We roast and grind to preference/order, select your bean profile, or make a combination. Coffee Profile Select an award winning coffee flavor profile, all coffees are single origin, or a mix of those single origin coffees. Delivery Location (Address) Where are we sending this awesome brand? Please upload your label design as a sfv or png in the above format. 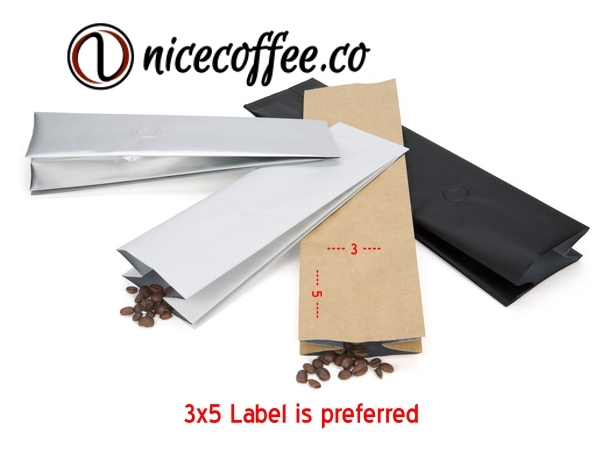 We will send back what your design will look like on your selected coffee bag. Send Us your Stand Alone Logo We Use this Just in Case you need help on your label and for our internal paperwork. Additional Info and Instructions * This field is required We want to make sure we get this right, every order will also be followed up by email and a phone call. 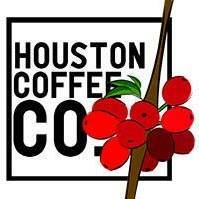 By Signing Here You are agreeing to contract services by Houston Coffee Co. and its Importation Partners. By signing this now does not mean you are liable for any payments until customer executes the order. Not a designer and need some help? We have an internal graphic design and marketing department that can help your brand wishes become Brand Reality's. A representative will reach out to the information you have provided above.